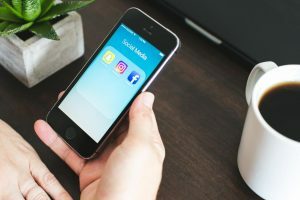 Author platforms can help secure your readership before you publish, regardless of whether you intend to pursue traditional or indie publishing. And you accomplish this by giving your readers what they need/want. Encouragement, entertainment, and inspiration are just some general examples. I narrowed this post down to 3 simple points, because these are the reasons I unfollow people. And having people unfollow you, obviously, is not what you want. 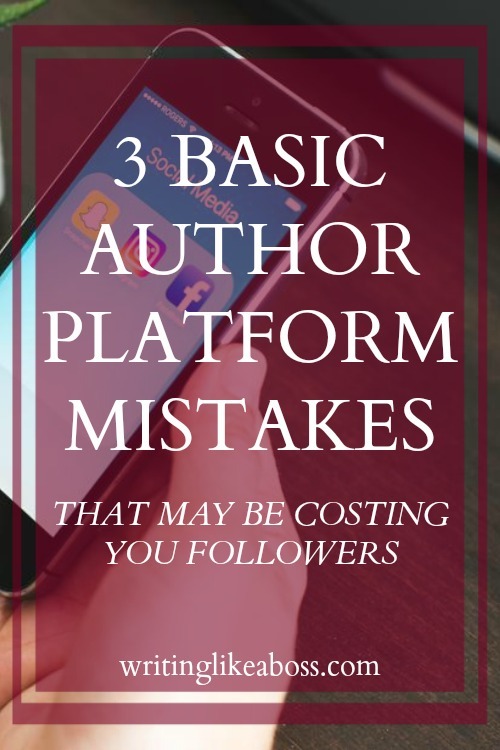 Before we jump in, let’s quickly clarify what an author platform even is. 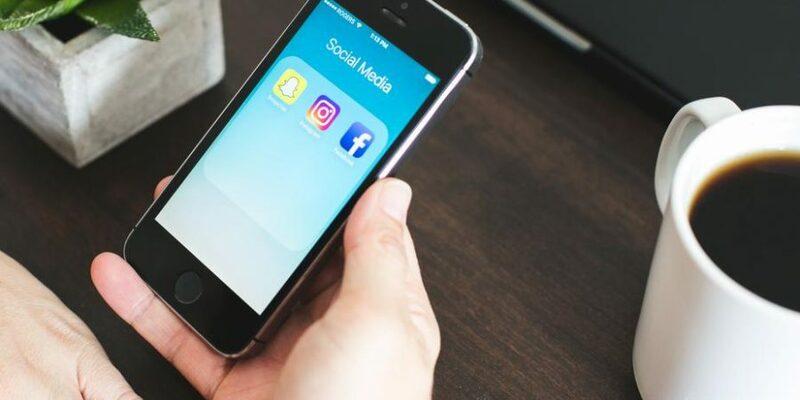 And at the end of this post, please feel free to introduce yourself and drop some links to your own social media pages in the comments! I’d love to connect with you in any way I can. People want you to be real. They want to learn about you, and to relate to you. Constant promotion is not the way to do that. And when a reader falls in love with your book(s), they’ll go to your social media to learn more about you. You’re their favorite author! If they feel like you’re human, just like everybody else, there’s a deeper connection there. A lot of authors tend to post the exact same meme with the exact same caption over and over again. It’s a really basic tactic that drives me crazy. I get the intention. If the post performs well, and you have little time to post unique content, it seems to make sense to repost it over again. And it’s true that your new followers probably won’t notice. But every other follower most certainly will. It may be harsh, but if I see a post in your timeline that I saw last week too, I’m way more likely unfollow you. It makes you seem robotic and your content boring. You’ll notice the general idea of this post is to be a whole person. Some businesses don’t require you to be real and personable – but authorship does. Make posts that encourage people to engage with you, and then engage right back! Author platforms are about building a community, not a following. So make an effort to connect with people! Authors – don’t forget to drop some links or @handles connected to your author platform below, so we can connect with you! And please, don’t be afraid to ask questions or add points! I absolutely love feedback.